Congratulations to Ian Roberts – taking the title of Comp Safari Interclub Champion 2017 after two years. Also well done to the class winners – Simon Cooper, Alec Fern, Barry Marshall, Bill Hewitson and Ian Gregg. Second place trophies go to – Peter Roberts, Gary Bull, Grant Mitchell-Smith, Stephen Ham and Ian & Dan Gibbons. 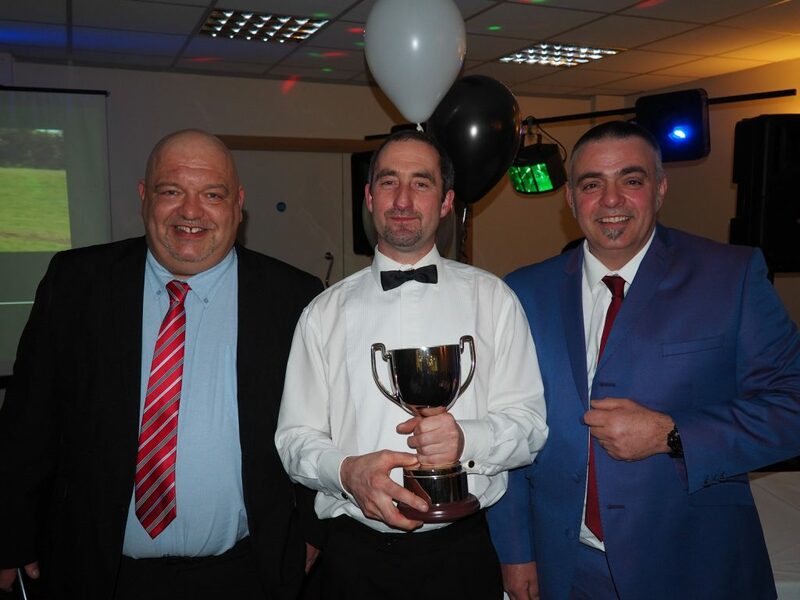 Third place trophies go to – Michael Hannak, Ian Chiles, Anthony Cartlidge and Simon Rood.